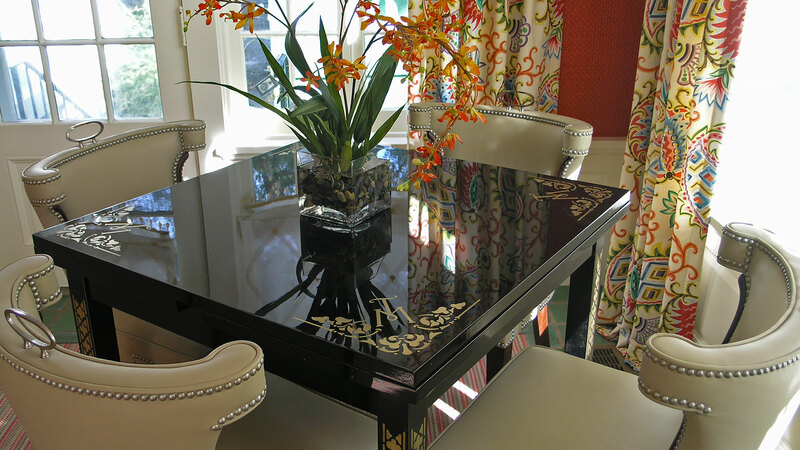 Portfauxlio Inc. has built a reputation for excellence, integrity and unsurpassed designs. 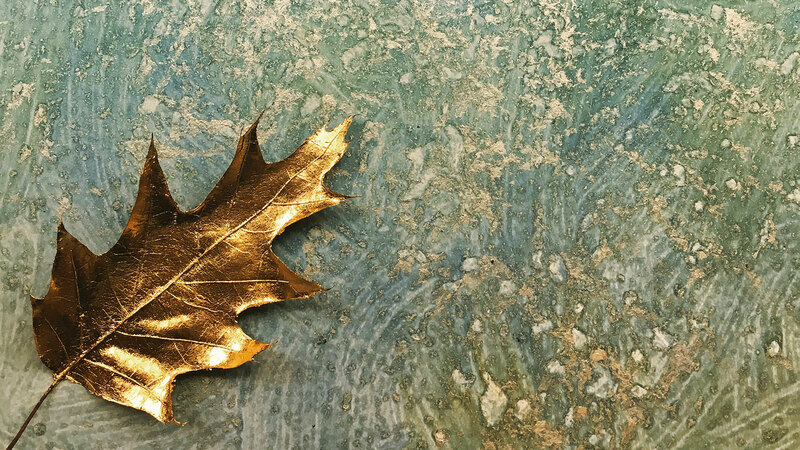 We create signature custom finishes for surfaces to meet the color and design preferences of our clients. 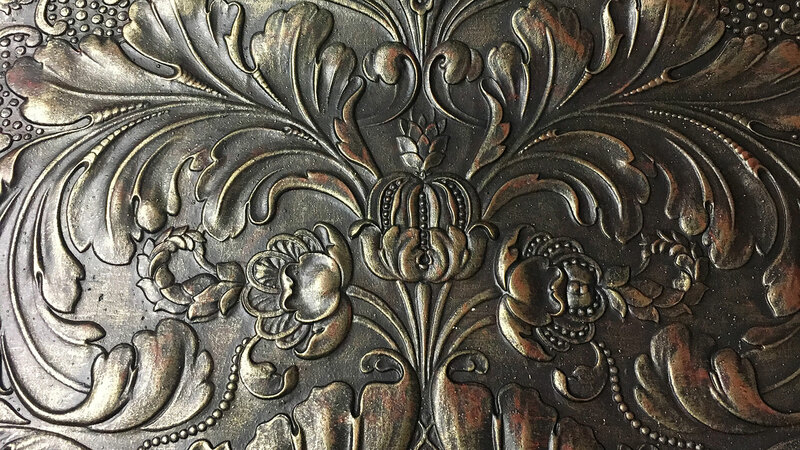 These hand painted or applied finishes include authentic plasters and textures, faux marbles, exotic wood grains, gilding, decorative patterns, gorgeous glazes and custom hand painted wallpapers. 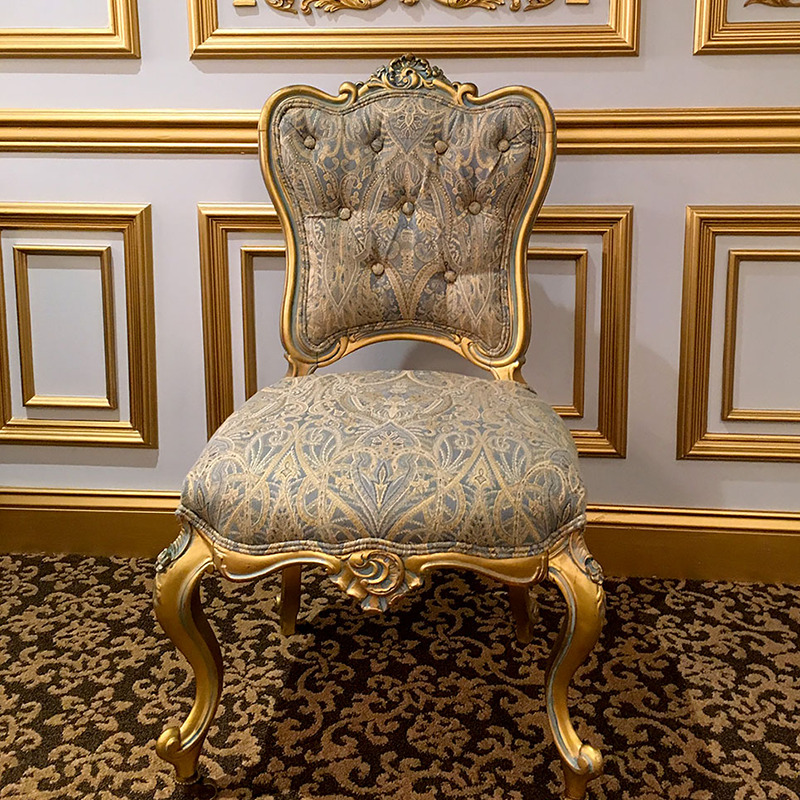 Aliya Riaz is the creative force behind Portfauxlio Inc.
For decades, rich colorful paints have been the most effective way that decorative painters turn a house into a beautiful home. Quite simply, homeowners are getting the most decorative finish dollars, when they spend them on paint. We guarantee to provide our customers with the latest techniques, and the best quality faux painting. 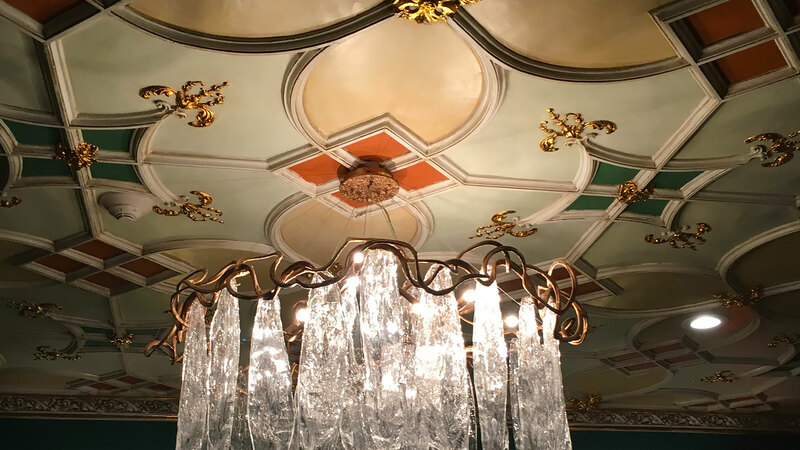 Portfauxlio specializes in Venetian Plaster, and we can provide you with a variety of other decorative painting services, including faux finishing, faux plasters, gilding, antiquing, glazing, and metallic finishes. Architectural elements can quickly convey a specific style. 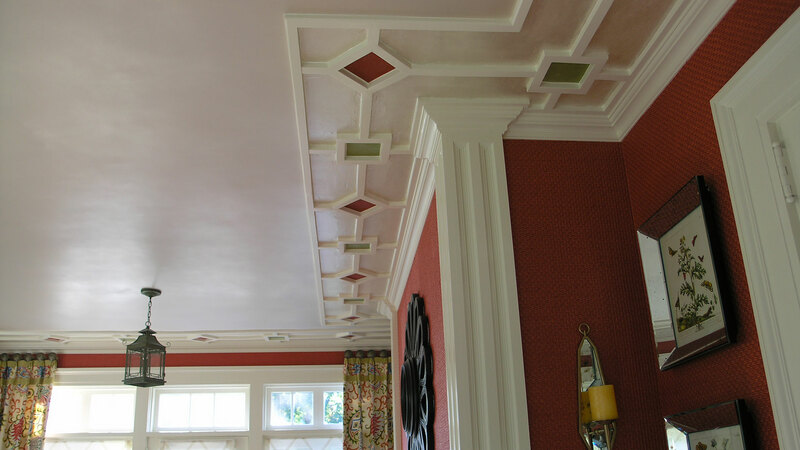 Make an entrance worthy of any starlet with a well-designed ceiling. Exotic locales inspire distinctive color schemes in this palette. All that glitters isn't gold. Or is it? Sea and sky colors beautifully meld in this space. 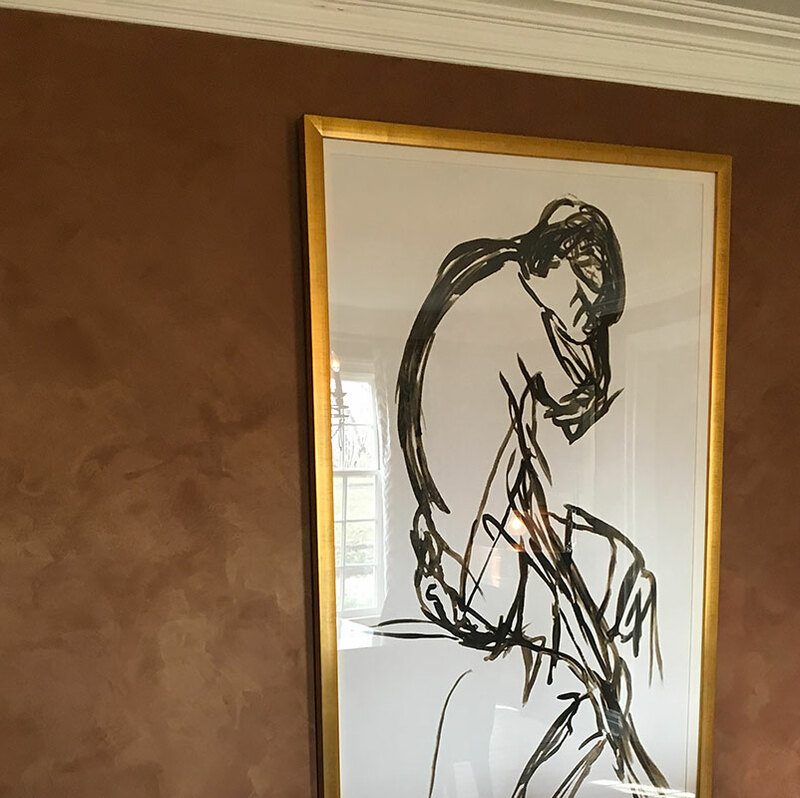 Living with lime-plaster walls is like living inside a Rothko painting. 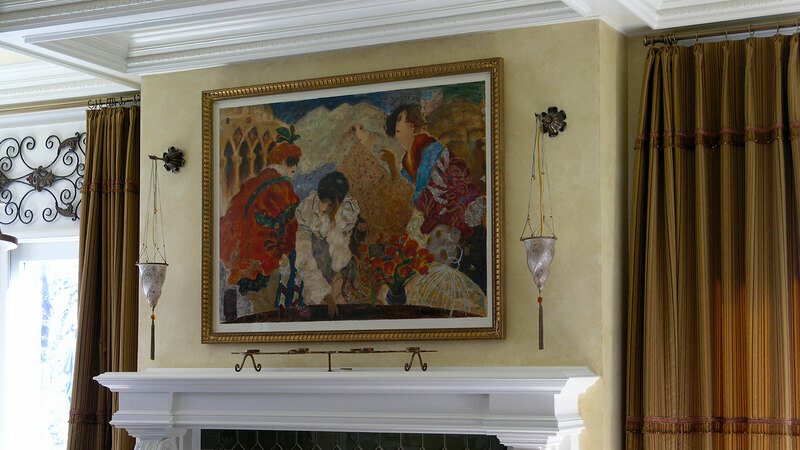 The way you decorate your home speaks volumes about your personal style. We can take your dreams and ideas to the highest level. 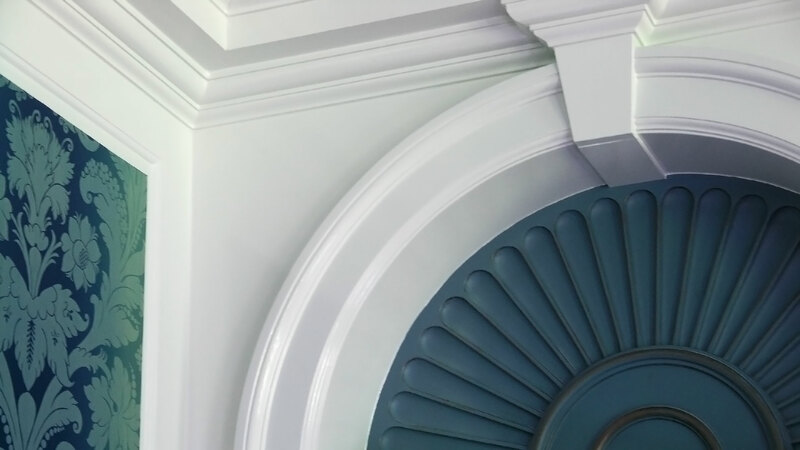 We use the finest hand finishes in paint and Venetian Plasters, which are created with style, elegance and uniqueness. Your finish is your personal statement. For decades, rich colorful paints have been the most effective way that decorative painters turn a house into a beautiful home. 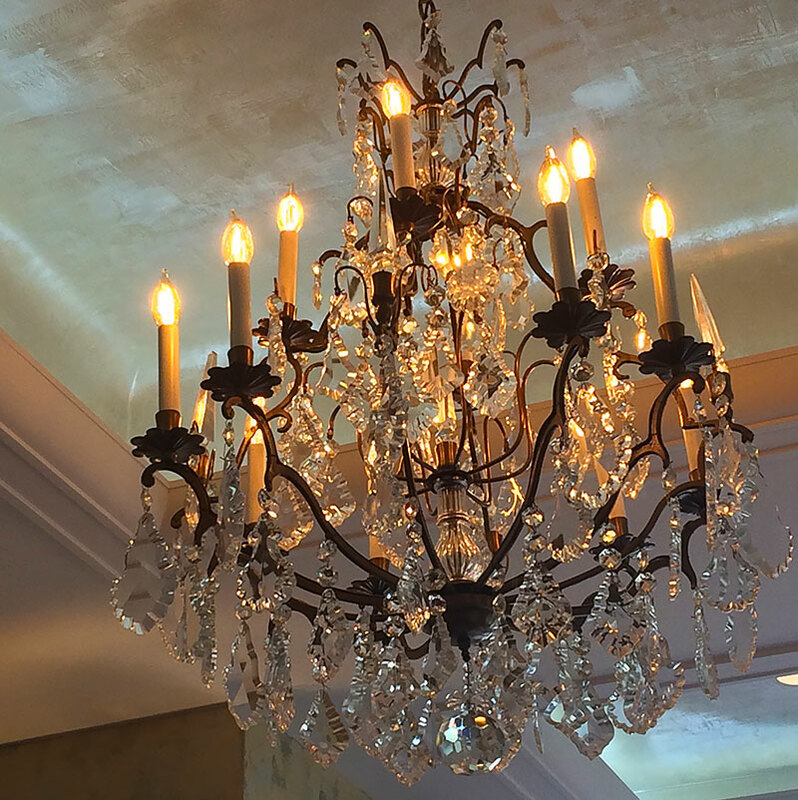 We offer decorative solutions that fit within your budget. 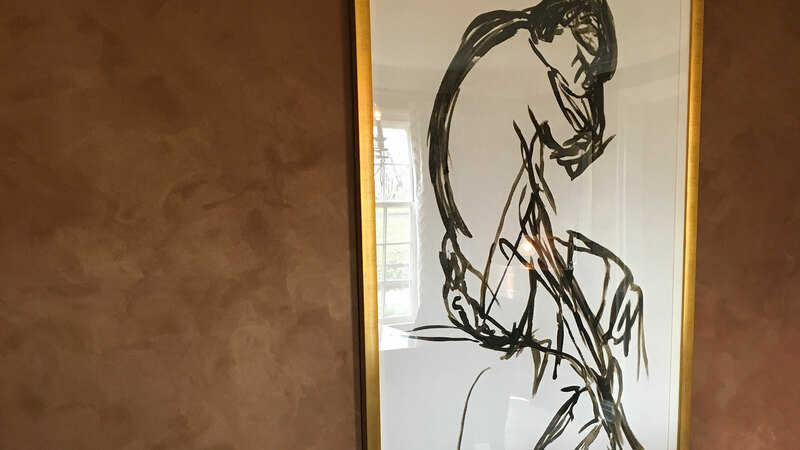 We work with architects and interior designers, as well as homeowners, developing ideas and original concepts for the decoration of interiors, and for residential surface design. Every finish and decorative touch created by Portfauxlio is unique and timeless. 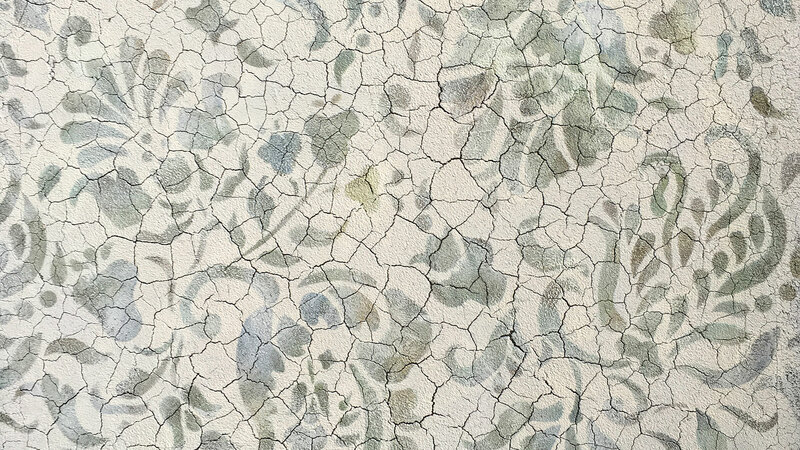 Portfauxlio provides installation of authentic Venetian Plasters — also known as Italian Lime Plasters. 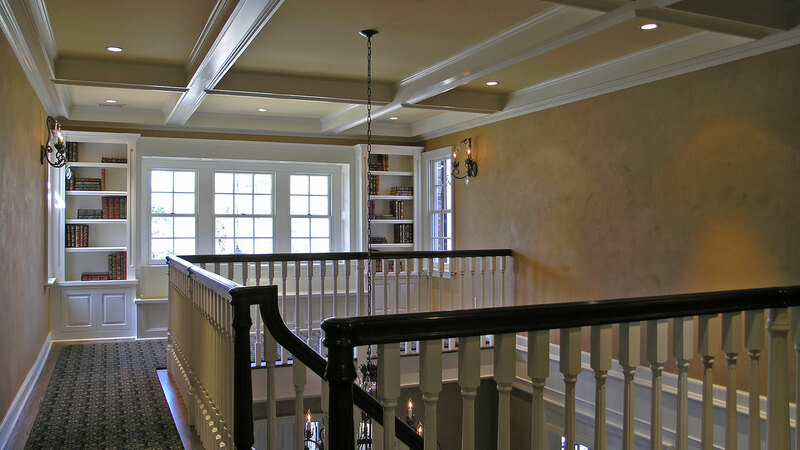 We will coordinate your project with your existing décor, and provide expert color guidance for other areas. We can design around themes, and coordinate complex projects. 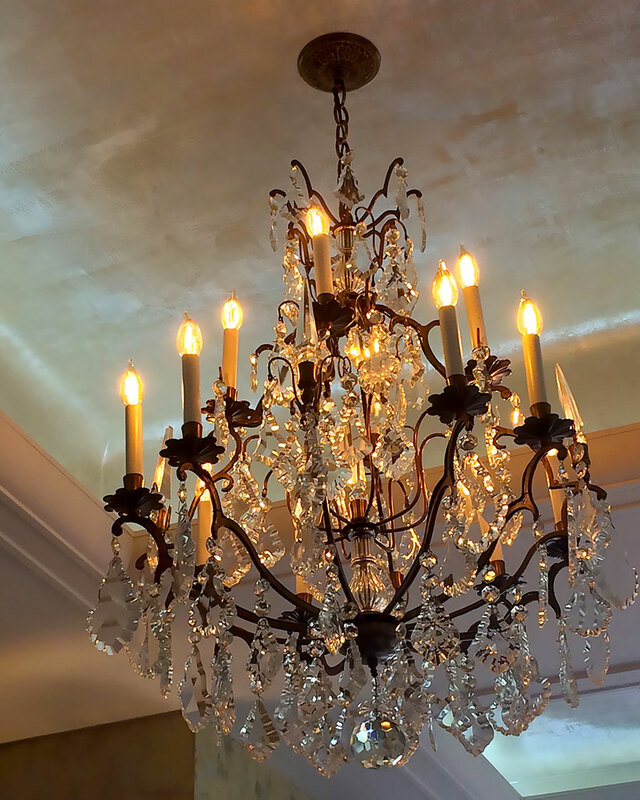 We provide extraordinary services so that you, as a home or business owner, obtain the full benefit from your interior designer or general contractor. Portfauxlio has built a reputation for excellence, integrity and unsurpassed designs. 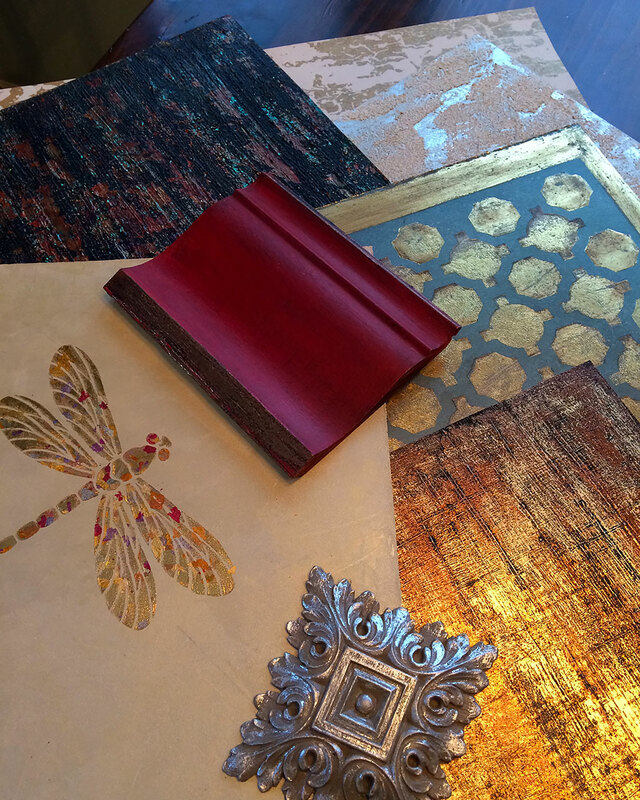 We create signature custom finishes for surfaces to meet the color and design preferences of our clients. 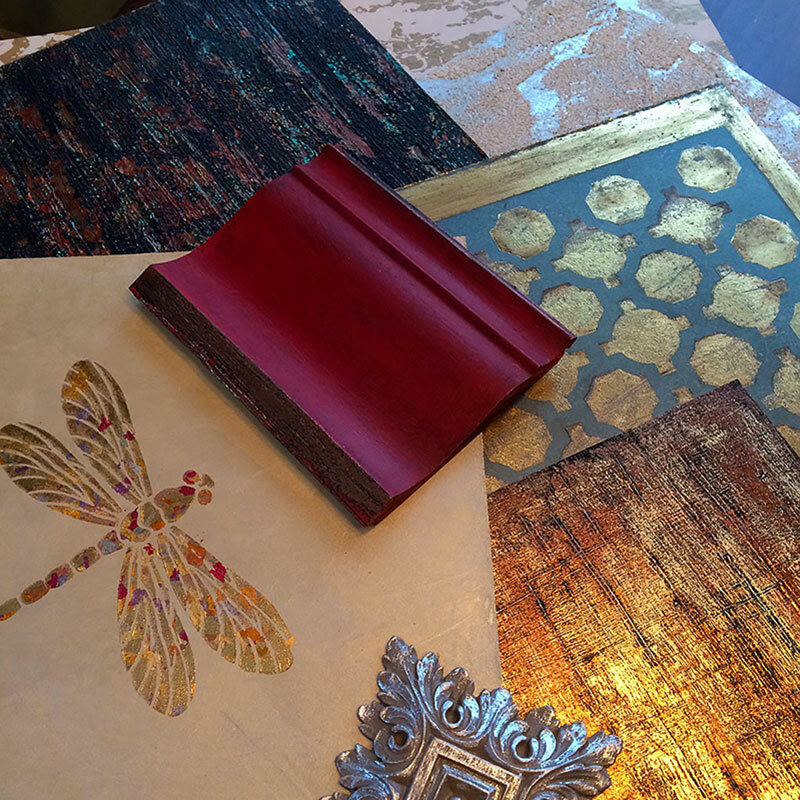 These hand-painted or applied finishes include authentic plasters and textures, faux marbles, exotic wood grains, gilding, decorative patterns, gorgeous glazes and custom hand-painted wallpapers.